Connecting the senses: an area of difficulty in infants later diagnosed with autism? Dr Falck-Ytter did his Ph.D. in Developmental Psychology at Uppsala University, Sweden. Subsequently, he has worked in parallel at Karolinska Institutet and Uppsala University. 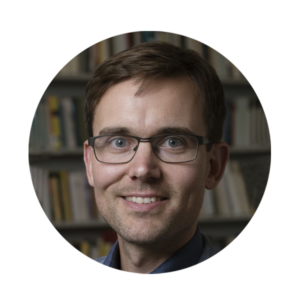 His main research project, Early Autism Sweden (EASE) aims to characterise and understand the development of infants who are later diagnosed with neurodevelopmental conditions, such as autism and ADHD.